Watchet is a picturesque town nestled on the West Somerset coastline, with Exmoor to the East, the Brendon Hills to the South and the Quantocks to the West it is a great spot for exploring. Watchet is a small town but it packs a lot in - an active Marina, an Old Port, many quaint houses and narrow street, museums, shops, restaurants, pubs and takeaways! There are many walks in beautiful countryside, along the interesting coastline or just take in the charm of the Esplanade and the Marina. 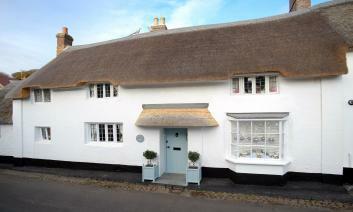 Please find below a selection of self catering holiday cottages to rent in or near Watchet. Watchet is a scenic town, just like heaven, located on the Somerset coast, and is a few miles east of Minehead. With a puzzle of narrow streets, full of life marina, historic port, along with many shops, exploring watched will be an experience of a lifetime. The retro train station is one of the main attractions of Watchet, view the picturesque scenery along with a traditional steam train. 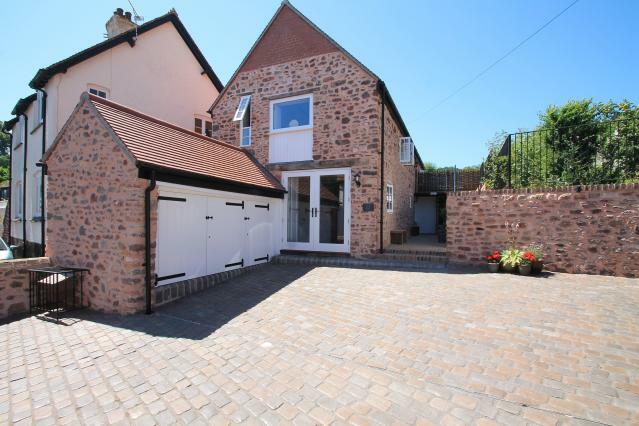 Explore Watchet by booking our cottages and make your holiday fantastic for you and your family and friends. We have a variety of cottages to choose from. 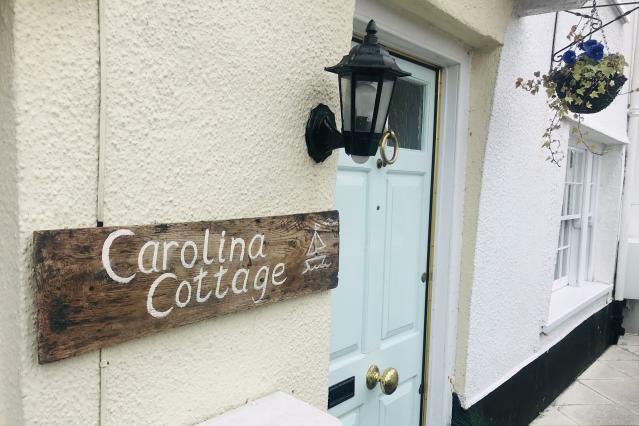 Our self-catering cottages are all around the town, so if you are looking for one near the countryside or right in the middle of the town, you will find one on our website. 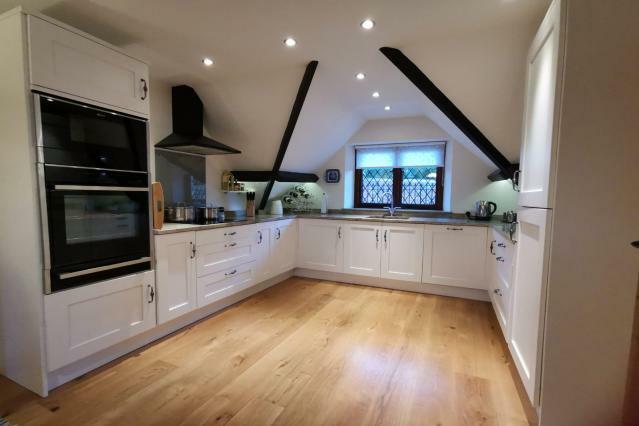 Either you want a large cottage or a small one; we will accommodate you the way you want. We even have dog-friendly cottages so you don’t have to leave your dog back at home. Regardless of how short or long your holiday is, you can find the perfect self-catering cottage with us. The pretty village west in Somerset offers a beautiful holiday experience for you and your family or friends. If your holiday is planned during the summers be sure that your days will be packed with fun and engaging activities all day, and if you are planning on coming in the winters, you will experience calm and a tranquil environment perfect for you and your partner to relax. You can just sit alongside the harbour and simply relax as you watch the time go by while enjoying an ice cream, or perhaps a tea in any of the local shops. Don’t be deceived by the size of this little town as there is plenty of stuff going on there. There are loads of activities you can do on your holiday at Watchet. The marina is the best place for starting your holiday at Watchet. Regardless of you like to boat or not, breathing the fresh salty air and watching amazing scenic view is a must for everyone. From the esplanade, you can ride in the boats or just stroll around west quay and admire them, or just sit around the tea shops and enjoy beautiful views of the sea and fishermen casting off in the sea. There are also some shops from where you can get trinkets and souvenirs. And at the very centre of the esplanade, lies the ancient mariner and yankee jack statues, which were created by world-renowned artist Alan Herriot. Browse through our self-catering cottages and find yourself a cottage near the marina so you can enjoy the beautiful picturesque views of the sea and have breakfasts in the tea shops. If you and your family are interested in history or like to learn about different cultures, history and heritage; then visiting the town’s museum is a great way of entertaining yourself during your holiday at Watchet. The best part is that there isn’t just only one museum, there are two! These two museums collectively give a story of the place, and that too without any entry fees or a ticket. If you want to find out the history of this small town, then visit the Market house museum and if you are interested in the collection of Flatner vessels, then visit the Watchet boat museum. You will be amazed how interesting it will be. Exhibits contain everything from old photographs, gorgeous paintings by local artists, equipment and artefacts of maritime history. 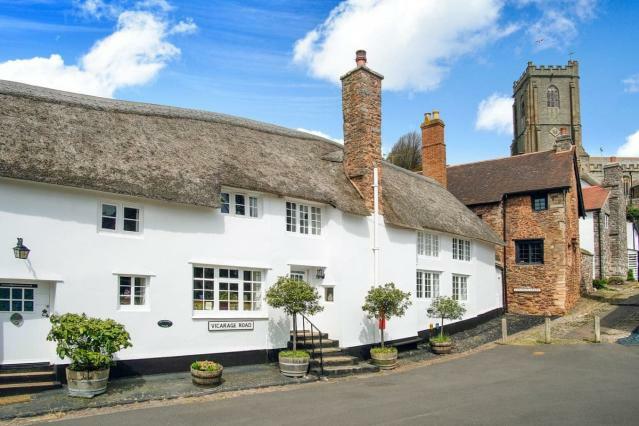 If you would like a cottage near any of the museums, don’t forget to browse through our self-catering cottages and find yourself one that suits you and make your holiday magical. While you are at the marina, you will be surrounded by shops and restaurants which will be very inviting. Indulge yourself in delicious food served at these shops whilst enjoying the view. Tradition is infused in the foundations of this harbour town of Watchet and you’ll find a number of inns, taverns and pubs to indulge in a range of food, drinks and much more! You will find the Star Inn, located at the centre of Watchet that offers home cooked meals and local ales, and if you want to go to a place with a relaxing and calm ambience, head to pebbles tavern and relax, enjoy food with a vibrant atmosphere. Tavern also offers plenty of real ales and speciality beers. We have cottages near food shops so that you don’t have to travel far for enjoying amazing food. 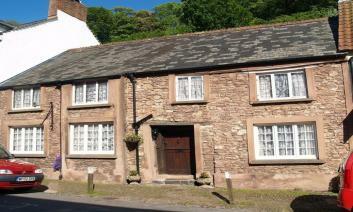 Go through our cottages and book the perfect one for your holiday at Watchet. The coastal spot of blue anchor lays just a short drive from Watchet, it is surrounded by a stunning coastline and a beautiful countryside. If you are looking to spend a day at the beach and watching the traditional steam train pass by the local station, head towards Blue Anchor. Further away is the West Somerset railway. Get yourself a Rover ticket and explore more than twenty miles of coastline to the countryside from Bishops Lydeard to Minehead. It’s perfect for getting on and off and also gives you the opportunity to see a variety of spectacular Somerset locations on a retro heritage railway. If you haven’t already, go to our self-catering cottages at Watchet and book the one that is ideal for you. Regardless of how long your stay will be, our cottages will make it memorable and magical. We have all sorts of cottages available at different locations so that your preferences are met. 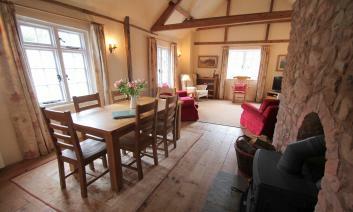 From luxuries cottages to dog-friendly cottages, we have it covered.